Driving in Victoria can be hazardous, due to both the users of the road and conditions outside of everyone’s control. Here are Westshore Drive’s tips for safe driving, for whatever situation you find yourself in. 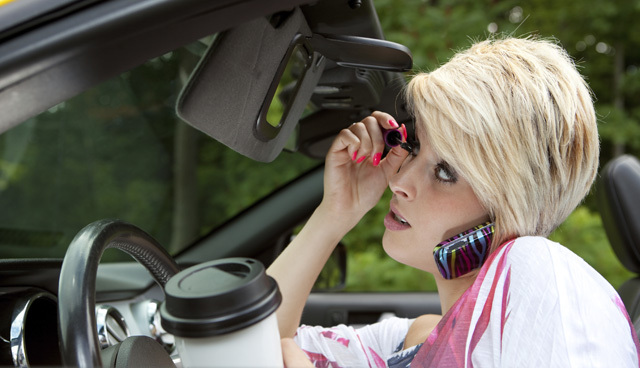 Driving and using your phone has been illegal in BC for a while now, but you should also be aware of other distractions that can affect your focus negatively. This includes eating or changing the station, which can keep you from reacting quickly enough to everything going on around you. Don’t get overconfident. Make sure your body is fully up to the task. “Under the influence” can mean a lot of things. If you use prescription or over-the-counter medication that can make you drowsy or unfocused, plan to avoid driving while the medication has an effect. If you do ever get sleepy, pull over for everyone’s safety. Know where other road users are and how to react. To be a safe driver, you need to stay constantly aware of others. Use your mirrors to scan all around you frequently, and stay attentive to the area 20 to 30 seconds ahead of you. If you spot aggression in another driver, pull over if you can or slow down. Don’t believe that others will always do what is right–have a worst-case-scenario plan, should another driver not allow you to merge or generally do what they should. It is smart to figure out where you can go should your current route get blocked. Especially aim to keep 3 to 4 seconds distance between you and the car in front, adding an extra second or more if weather conditions are poor. And remember to use the speed limit only as a guide, especially in bad weather. When a few risks present themselves to you simultaneously, deal with them one at a time. Keeping yourself aware of pedestrians, bikers, and pets will prevent accidents, too. With these driving tips, we hope you will feel more confident to face any hazards on Victoria roads. Click here if you are looking for driving schools in Victoria.